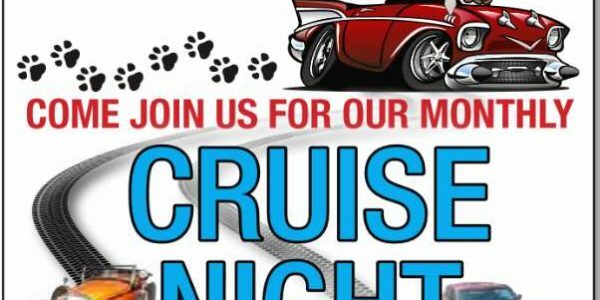 Come out and join fellow car enthusiasts for their monthly Cruise Night usually held the First Tuesday of the Month except for May. The May Cruise will be May 14th, 2019. All makes, from rods, to customs, vintage and classic are welcome. Southlake Auto is located at 4191 E. Lincoln Hwy, (Hwy 30). For more info call 219-947-1527. See the Rest of Our Car Shows Listed HERE!